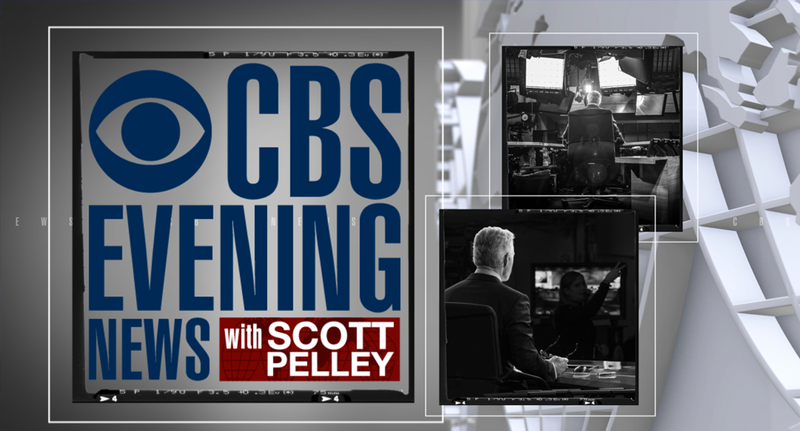 Building upon the election theme music that debuted in the fall, CBS News updated its venerable “Evening News” look and sound Tuesday. The new theme, from Joel Beckerman’s “Man Made Music,” is a completely different direction for CBS News, dropping the sonic brand established by Trivers/Myers Music in 1987 with the network’s first music package. The music incorporates some refrains from the political theme for the mix, which was recorded by a 30-piece orchestra. “The revamped headlines, theme music and opening animation are sharp and sophisticated and will let our production and reporting teams showcase their considerable talents and storytelling expertise,” said Steve Capus, executive producer of “CBS Evening News,” in a release. The theme starts similar to the “Eye Opener” on “CBS This Morning,” with a quick mnemonic, then entering a driving vamp of strings and horns. Musically, the theme is nearly identical to the election version, with a bit more play given to the strings and a little less pounding drumbeat.